3. Tidy the house – remove any clutter and ensure guests’ beds are made. 4. Clean out the fridge. Going away? Focus on using up all perishable food before you go. 5. 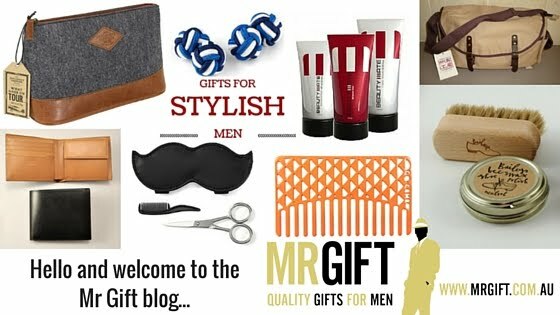 Visit www.mrgift.com.au for any last minute online purchases.